Air gases are widely used in industry. These gases (mainly Oxygen and Nitrogen) can be handled and separated by Fives and its Cryogenics | Energy business line thanks to ultimate performance brazed heat exchangers and cryogenic pumps. All major Industrial Gas companies produce and commercialize the various gases and liquids produced by air separation units (ASU). These plants, using cryogenic distillation, separate atmospheric air into its primary components: nitrogen and oxygen, argon and other rare inert gases. Brazed heat exchangers and cryogenic pumps are integral parts of all cryogenic processes for separating Air gases. Brazed heat exchangers, some of which are connected to the cryogenic distillation columns, are integrated into steel casings, commonly called Cold Boxes, which can contain piping and insulation, and protects the equipment from external influences such as rain etc. Brazed heat exchangers have a very large heat exchange surface area per volume. 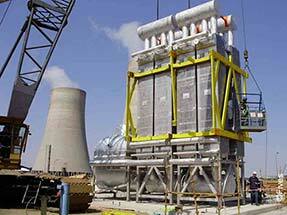 They are compact and consequently advantageous for plant construction, compared to other types of exchangers. 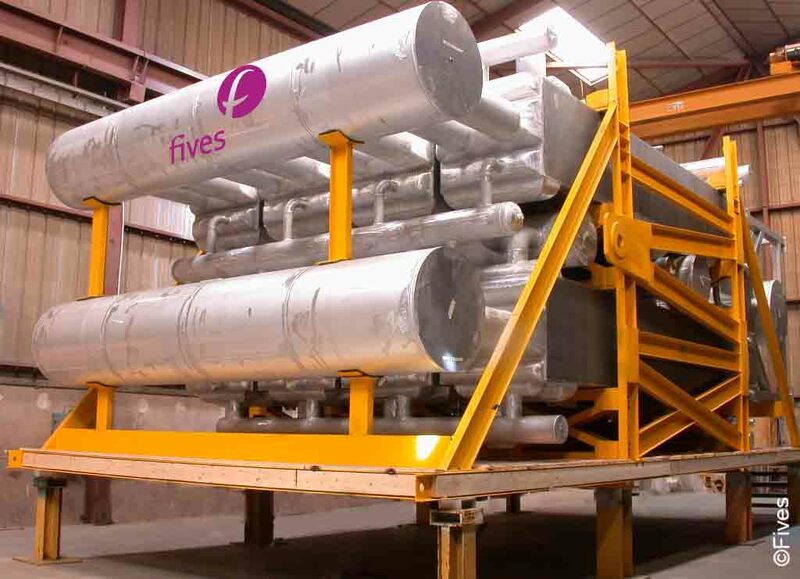 Fives is the only heat exchanger manufacturer to have two completely autonomous production facilities, one in France and one in China, which started production respectively in 1959 and 2009. 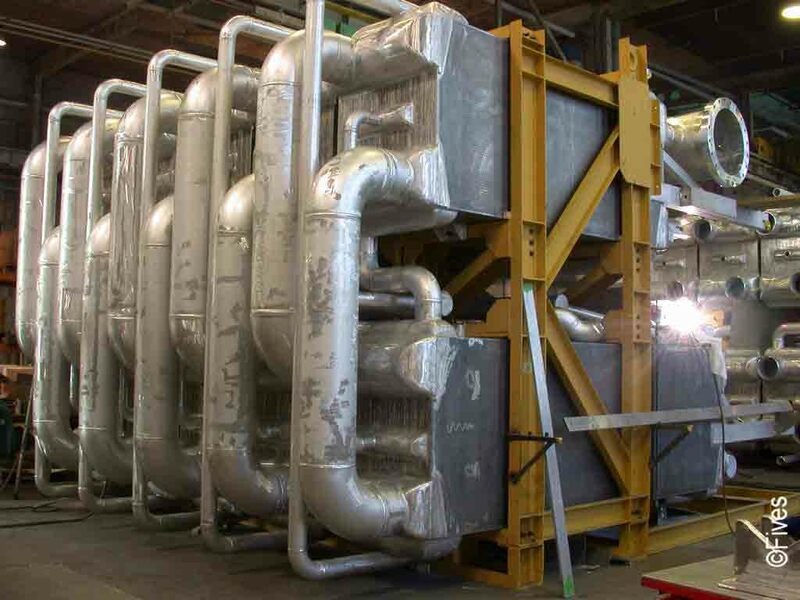 Each facility produces heat exchangers from the raw materials to the finished product, including assemblies and quality controls of heat exchangers. Fives' cryogenic pumps have been produced in Switzerland since 1977. They reflect the Swiss quality and know-how. Fives’ autonomous production facilities are highly rated by its customers thanks to a flexible offer in terms of logistics and transportation of finished heat exchanger products and cryogenic pumps to industrial sites worldwide.